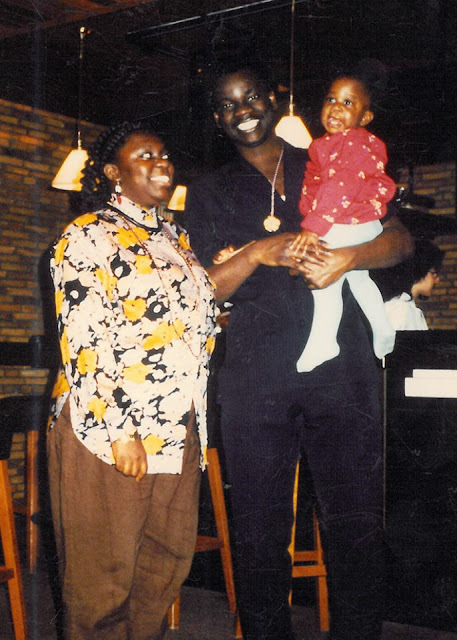 Mum, Dad, and my big sis when she was a wee baby. How cute were they? Look at those smiles.